A Re-Inspection can be a great option for buyers who want some additional peace of mind after the General Inspection. This inspection keeps all parties on the same page by ensuring that the agreed upon repairs in the home have been completed accurately and safely. Inspections aren’t just for buyers; home sellers can benefit greatly from receiving a Pre-Listing Inspection. We will identify any issues in the home so that the seller has the opportunity to correct them before putting the property on the market. Owners whose home came with a one-year warranty from the builder can take advantage of it by having the home inspected for defects in construction during the 11th month. We will find any issues that the warranty will cover, giving the homeowner the opportunity during the final month to request repairs. We will inspect all of the important components of a pool system to ensure that they are functioning, up-to-date, ready for the next season, and safe for use. 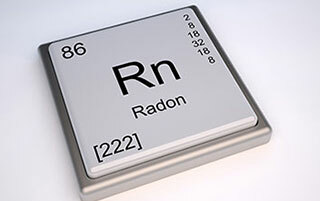 Radon is a radioactive gas that is dangerous if found in the home. It cannot be seen, smelled, or tasted, so professional Radon Testing is required to diagnose its presence. Radon is known to cause issues as severe as lung cancer in those exposed, so testing the home is important for the safety of you and your family. Read more about Radon on our Radon Information page. 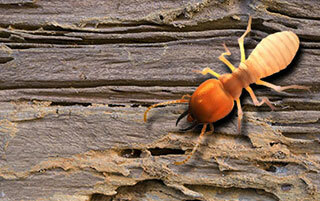 Despite their small size, termites and other wood-destroying organisms can cause major structural damage to a home. We will inspect the homes for signs of an infestation and offer professional advice about eliminating the issue. Inspect It Neil partners with licensed and qualified exterminators to complete the Wood Destroying Insect Inspection. 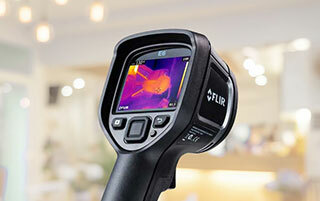 We are certified in Thermal Imaging. Our FLIR B50 infrared camera can detect areas of moisture or heat loss. We use this information to diagnose areas of moisture intrusion or electrical panel issues that we wouldn’t be able to detect with the naked eye. Get to know more about Thermal Imaging on our Thermal Imaging page. Mold growth and mold spores in the home can be a serious air quality concern that often leads to respiratory health issues. 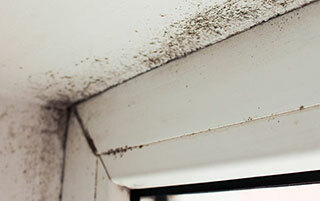 We inspect homes for signs of mold in the home and offer our professional advice about remediation of the problem. 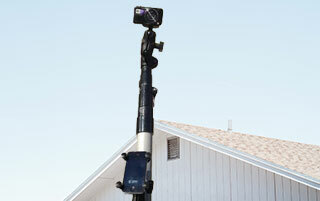 In situations where a roof or other tall areas of the home cannot be accessed safely on foot, a tall and adjustable spectroscope is used. We attach a camera to the tool, allowing us to collect images of the area from the safety of the ground. 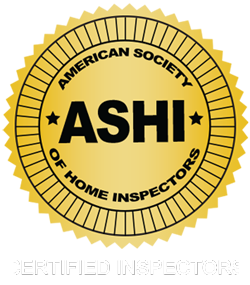 Contact Inspect It Neil today to schedule any of our professional home inspection services in New Jersey.